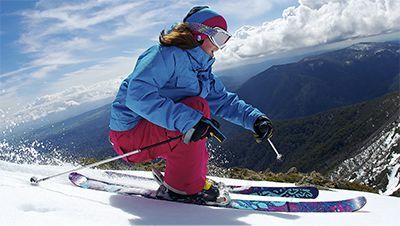 will offer you the best deal on skis, snowboards, snow chains and warm waterproof clothing for your Mount Hotham or Dinner Plain ski trip. 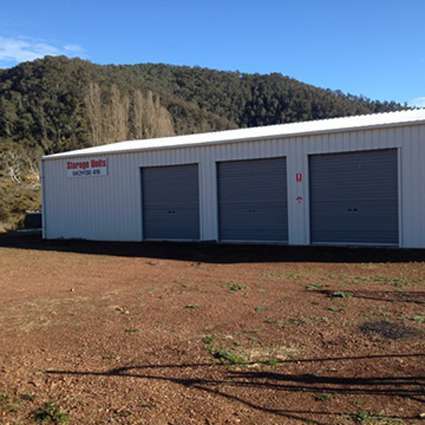 Find us opposite the Golden Age Motel in the main street of Omeo. 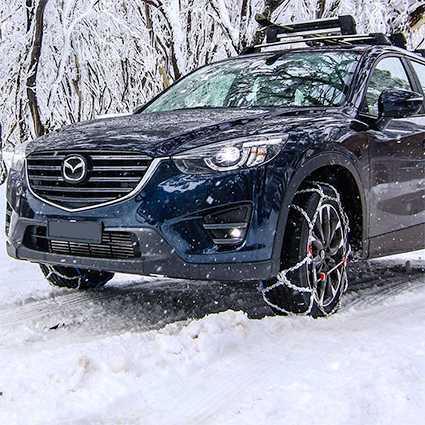 Travellers will find the route from here in Omeo to the Dinner Plain and Mount Hotham ski resorts a far safer and more relaxing drive, compared to the treacherous road up from Harrietville on the other side of the mountain. 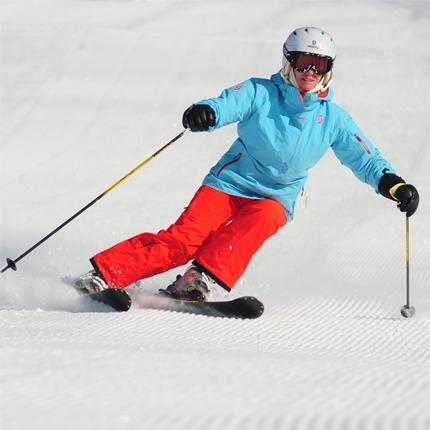 Omeo Ski Hire have a superb range of top quality hire equipment. 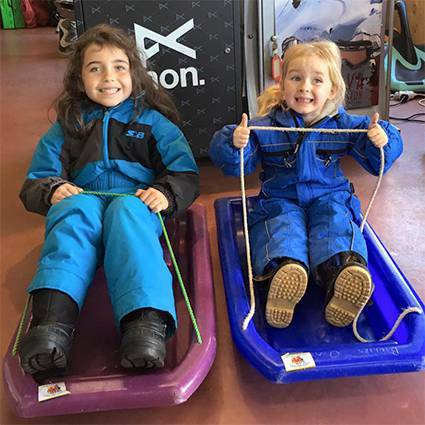 Our experienced staff will make sure that all the ski gear and clothing you select fits perfectly. 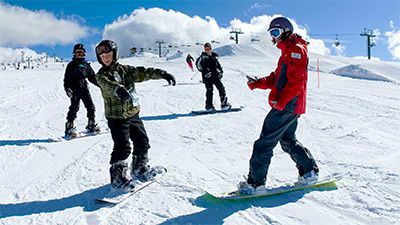 We also have an extensive range of clothing and accessories for sale and, from time to time, ex-hire skis and snowboards. 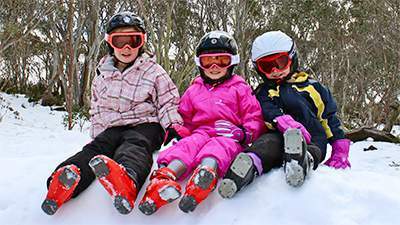 Save plenty on Omeo Apartment Accommodation that is just a short drive away from the snow fields. 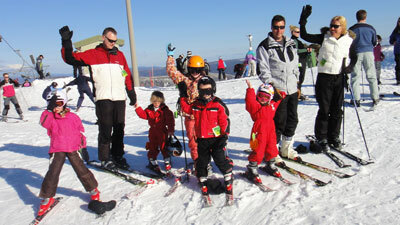 You will not find better prices in the alpine region. 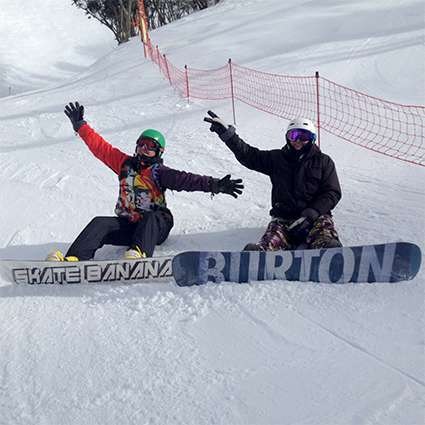 You can also arrange your Mount Hotham Resort entry ticket in our store. And before you go, don't forget to top up your vehicle with Alpine Diesel, LPG, ULP or Premium fuel at our Service Station. 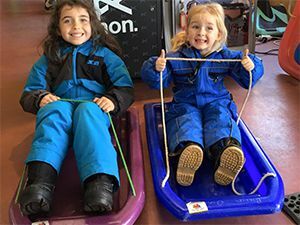 With just a single stop at Omeo Ski Hire & Service Station you will avoid waiting in queues, get a great deal, arrive at the snow fields sooner and make the most of your time on your skiing holiday. BOOK ONLINE to a value exceeding $250.00 and get a 20% DISCOUNT ! BONUS Helmets and Ski Racks provided FREE. 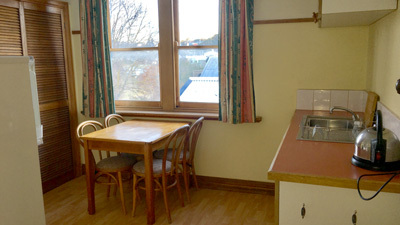 OR Telephone (03) 5159 1600 now and book 48 hours in advance to get 20% OFF. Your Name, Address and Telephone contact number. 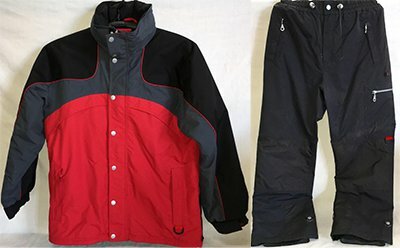 List of snow gear you will need. Date and estimated time of arrival in Omeo. View the details here and book now to save plenty ! Contact us for all the details ! 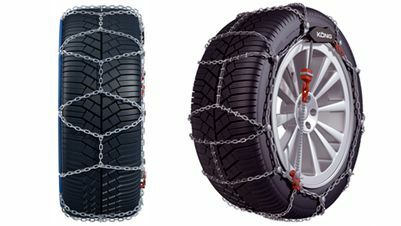 Please note that our discount offers do not apply to snow chains, accommodation or self-storage units. 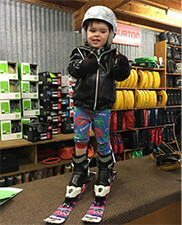 WHY HIRE SNOW GEAR IN OMEO? 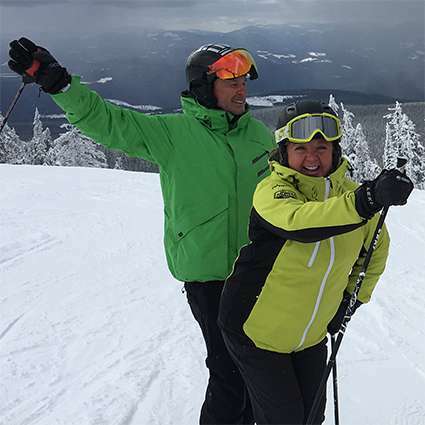 Omeo Ski Hire have everything you need to get up to the mountain ski resorts safely, stay warm on the snow fields, ski great and have a wow of a time!